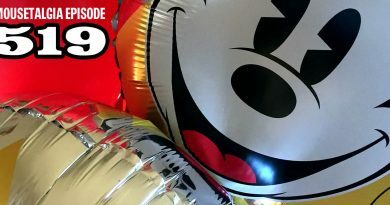 Mousetalgia Episode 159 – Mickey Mouse turns 83! 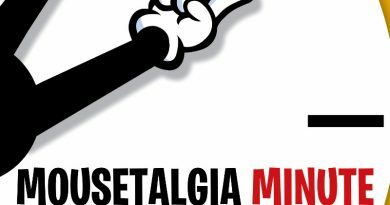 Celebrate Mickey Mouse’s 83rd birthday on this week’s episode of Mousetalgia. From Steamboat Willie’s debut to the modern articulated Mickey appearing at the parks, we examine the impact Mickey has had on his fans and pop culture over his decades of silver screen stardom. Also – Tim Burton’s collaborators discuss working with the iconic director at a recent panel discussion at the Los Angeles Country Museum of Art. Production Designer Rick Heinrichs, Costume Designer Colleen Atwood, and composer Danny Elfman share their memories and tell what it was like to work with Burton on most of his landmark projects. Plus – elf ear hats, Muppets, trains at the WDFM, and more!